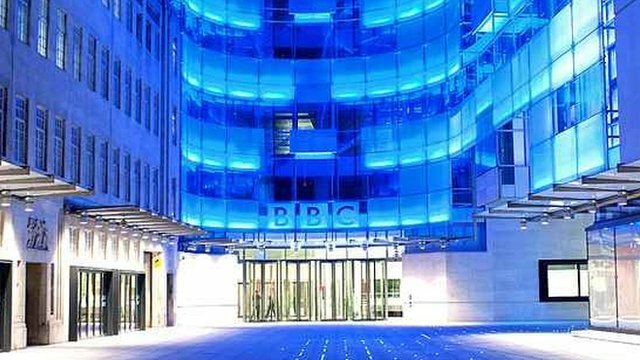 The A16 schedule is released for BBC World Service. Here is a link to the A16 frequency page which features additional links to regional frequency charts and transmitter details. Good news for me is the BBC World Service English language transmission on 11890 kHz from 1500-1700 UTC. Although beamed to Afghanistan and Iran this signal has been strong in northern California for the last several mornings! I must be receiving an odd lobe off of this one! Now I have BBC during breakfast in addition to 7445 kHz I use during my evenings at 0500. Here is a video I shot of 11890 reception this morning. I hope this information is useful for SWL Post readers. Indeed it is! Thank you for sharing the schedule info and your video, Dan! This entry was posted in Broadcasters, International Broadcasting, News, Schedules and Frequencies, Shortwave Radio and tagged BBC Shortwave, BBC World Service, BBC World Service Schedule on March 31, 2016 by Thomas. 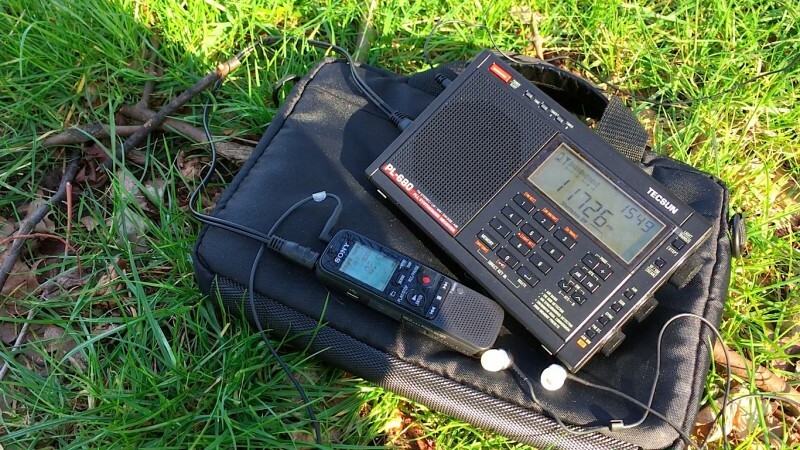 SWLing Post contributor, London Shortwave, hit his local park today with his Tecsun PL-680 and Zoom H1 in tow, then recorded the final broadcasts of Radio Belarus. He has published a post on his blog with details and two recordings of Radio Belarus. 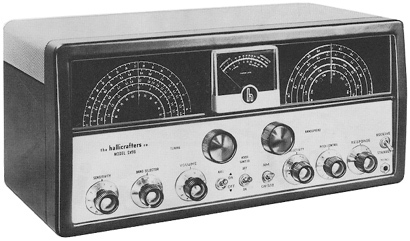 Many thanks to London Shortwave for also going out of his way to post both recordings on the Shortwave Radio Audio Archive! 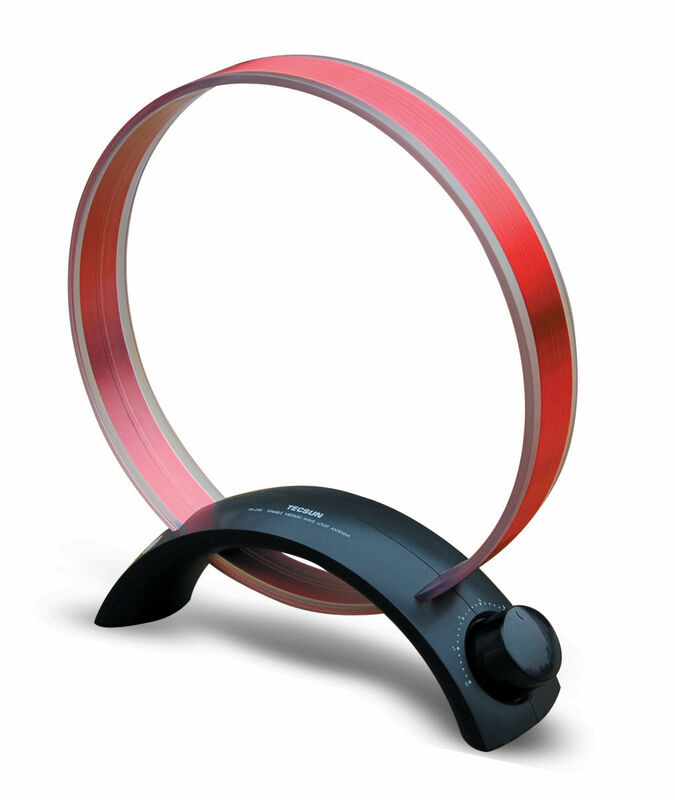 If you have a recording of Radio Belarus, we can add it as well. This entry was posted in News, Portable Radio, Shortwave Radio and tagged @LondonShortwave, London Shortwave, Radio Belarus on March 31, 2016 by Thomas. 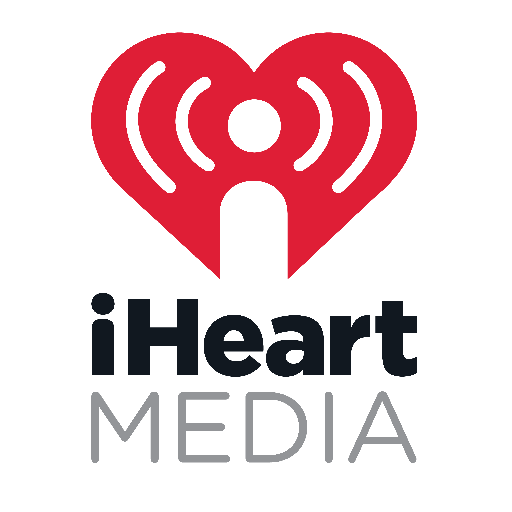 At first glance, iHeartMedia looks like the model 21st century media conglomerate, truly a colossus with interests across media: owner of 858 radio stations; Clear Channel Outdoor, one of the world’s largest outdoor companies; Premier Networks, the top U.S. radio network; and iHeartRadio, among the nation’s top digital music services. The radio giant has a dynamic leader, Bob Pittman, the man who created MTV and widely regarded as one of the most charismatic men in media. And it has glam, lots of glam. Look no further than the iHeartRadio Music Festival and other live events that draw thousands upon thousands of celebrants and endless media excitement. But for all that glam, iHeart is a deeply troubled company. In fact, iHeartMedia is teetering on collapse. It’s not a question of whether it collapses but when, and it’s likely to come sooner rather than later. It could be within months. iHeart’s ills could not come at a worse time for radio. Cumulus, the No. 2 radio company, is struggling to work through its own debt problems and could itself slide into bankruptcy. And CBS Radio was just put on the block in what’s seen as a major vote of no confidence in radio’s future by CBS Chairman Les Moonves. This entry was posted in AM, Broadcasters, FM, Mediumwave, News and tagged AM Broadcast Stations, AM Broadcasting, Clear Channel, FM, iHeart Media on March 30, 2016 by Thomas.